Svachův Dvůr Hotel is located at the very end of the road in a village called Svachova Lhotka, amidst pure nature and a golf course, yet only a few-minute drive from the centre of Český Krumlov, where we have also got free parking places to offer for our guests to use when visiting the city. 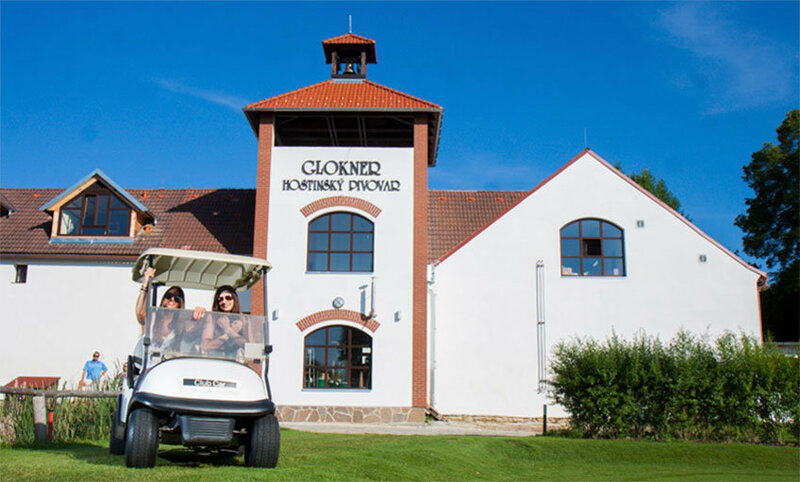 Accommodation just about 5 km from Český Krumlov with the capacity of over 80 beds in 3 * and 4 * standart rooms or suites in Svachův Dvůr Hotel, Depandance Tee House and newly built Destilérka/Distillery. All rooms are non-smoking and have a private en suite bathroom with shower and toilet, and a desk with Internet connection. WiFi connection is available throughout the premises. Indoor pool with outdoor relaxation terrace surrounded by greenery is available to guests in the room rate. It features a day spa Mladina with genuine beer spa, hydro massage and bubble baths, a hot tub with views of the surrounding countryside and a newly established massage room. Accommodation starting from CZK 750,- per person.